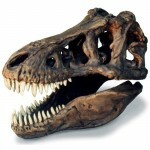 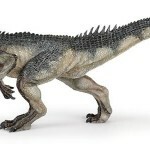 4D Triceratops Dinosaur Model is On Sale – Save Big! 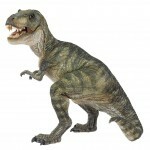 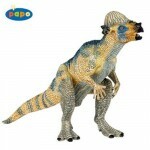 This Triceratops Dinosaur Model is now on sale and offers big savings for dinosaur toys lovers everywhere. 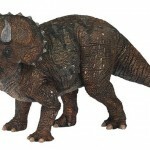 Now is a great time to grab this Triceratops Anatomy Model for your budding paleontologist. 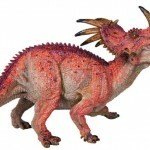 Build this 42-piece Triceratops dinosaur model and learn about the inner workings and anatomy of Triceratops. 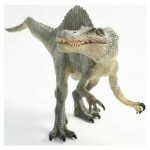 This 4D Triceratops has a transparent cover that lets you see inside. 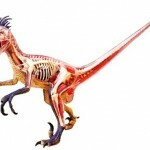 The creation and design of this dinosaur model was overseen by Professor Dong Zhi Ming an international authority on Vertebrate Paleontology and Paleo-anthropology to confirm its accuracy. 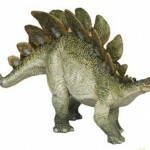 This highly detailed Triceratops dinosaur model is 13 inches long and anatomically correct.